I caught a 30-pound grouper off the coast of Panama when I was living in Costa Rica for my junior year of college. 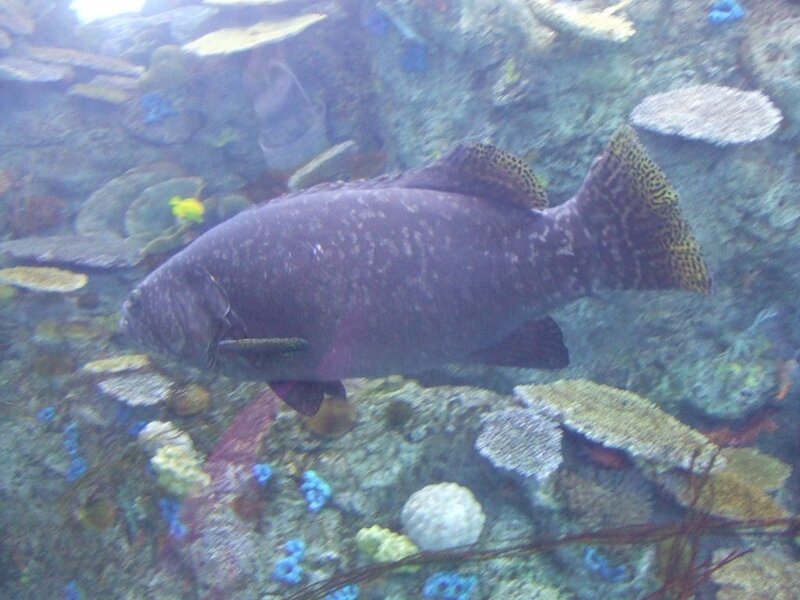 It was only later that I learned that grouper are suffering from population reduction problems throughout the world. 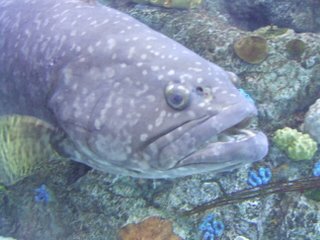 If my recollection serves me correctly, it seems that grouper can reach weights in excess of 500 pounds when fully mature. They reach sexual maturity only after several years. Unfortunately, gruoper are prized for their size (and tasty flavor) so naturally the large ones are suffering the most. This has caused problems since the small grouper are not yet able to reproduce and those that have achieved sexual maturity have been over-fished.